BRONX, N.Y. – Amadou Diallo came to New York from West Africa to live the American Dream. The 23-year-old wanted to earn a computer science degree, but that all ended in a burst of police gunfire just after midnight on February 4, 1999. His mother, Kadiatou Diallo, was in Africa when the family received an early morning call about her eldest son. 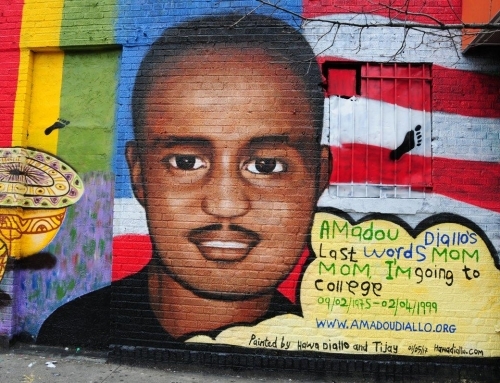 February 14th, 2019 | Comments Off on 20 Years After the NYPD Killing of Amadou Diallo, His Mother and Community Ask: What’s Changed?